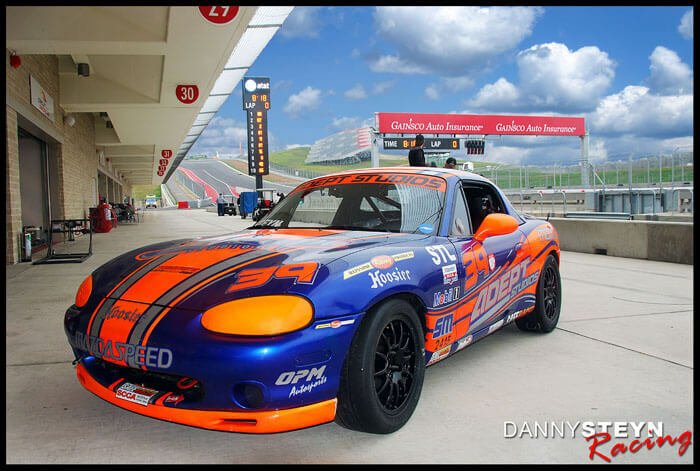 Home / Years / 2013 / 85 Spec Miata’s compete at COTA in SCCA Majors BFG Super Tour! For the first time, SCCA club drivers had the opportunity to drive the already legendary Circuit of the America’s Formula 1 track, commonly referred to as COTA. 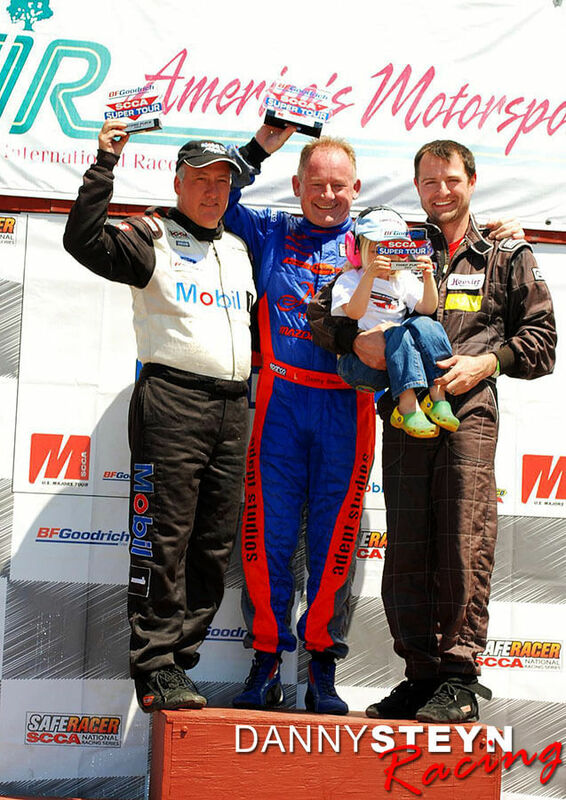 The event was part of the SCCA Majors BFG Super Tour. More than 85 Spec Miata drivers signed up to run the first ever Spec Miata race at the Circuit of the Americas. The field included almost all of the top national contenders. Steyn was up to speed quickly, putting down the 2nd fastest in the first semi-dry session, and then followed up with a 4th place qualifying time in the dry. 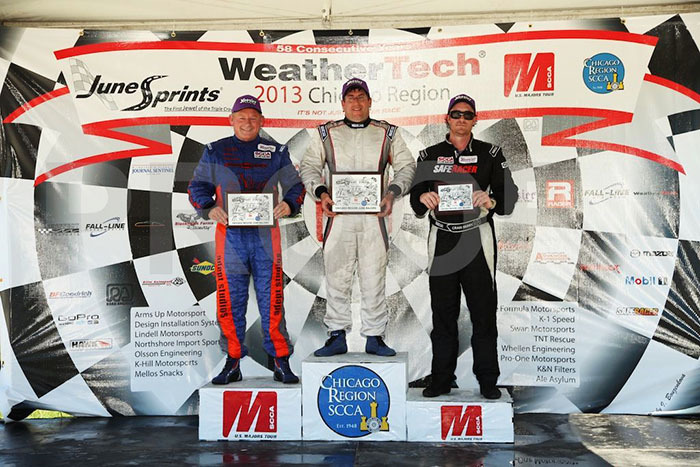 In Race 1, Steyn hung on to the leaders Drago, Berry, Charbonneau and Haldeman, only to fall back to 5th. 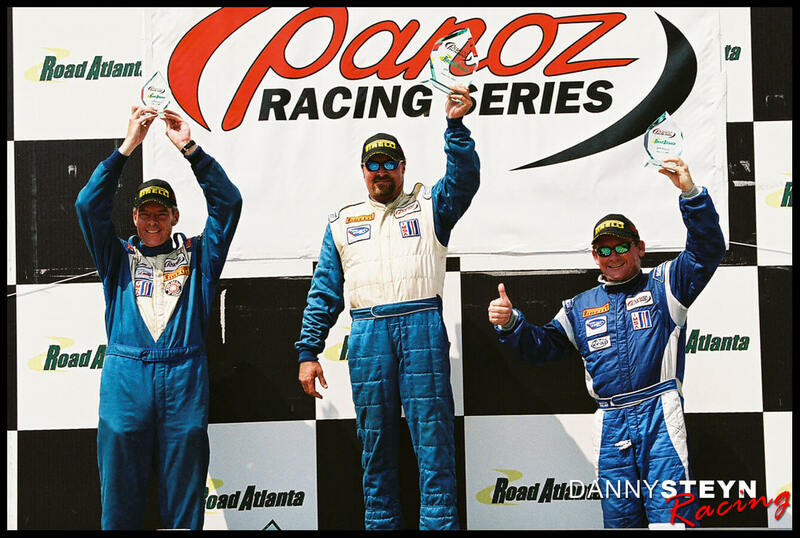 In a bizarre twist, the race marshals gave the drivers the one-lap-to-go sign twice, and the final last lap race to the checker flag was disallowed, which robbed Craig Berry and Chris Haldeman of the positions they deserved. 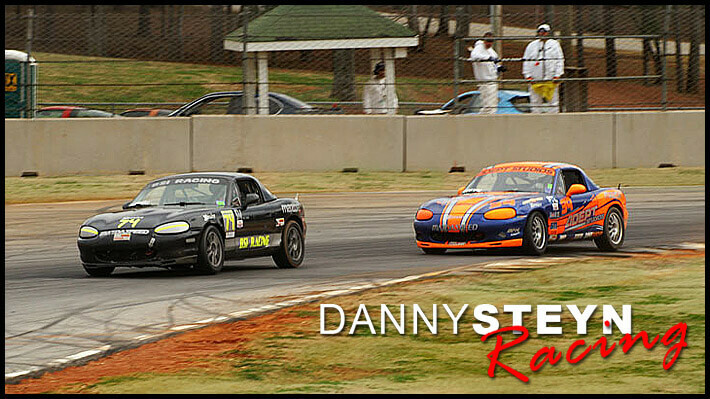 Check out this amazing video from inside Danny Steyn’s Spec Miata showing the frantic last lap scramble with all five drivers going 5-wide into Turn 13 with seven corners to go. Racing does not get more intense than this!!! In-car video of the “GREATEST LAST LAP THAT NEVER HAPPENED”! Spec Miata Race 1 at COTA! 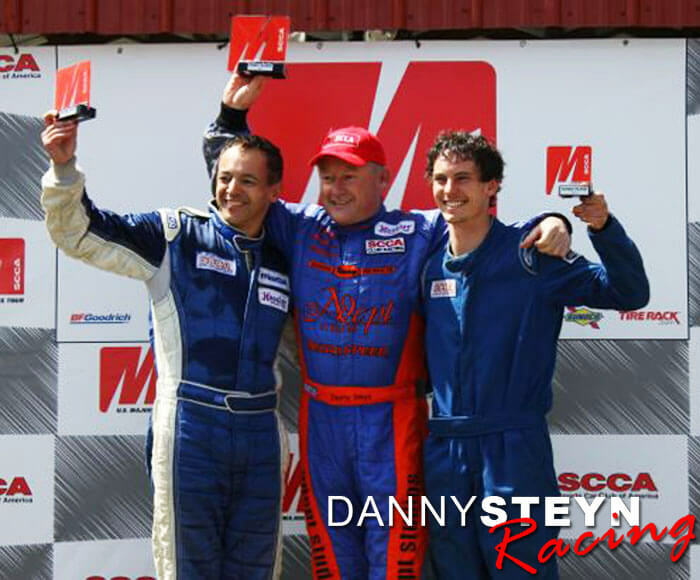 In Race 2 Steyn led briefly and was sidelined after contact on the restart.